With simplecall, you can keep in touch with your friends and family almost anywhere in the world without breaking the bank. With simplecall you can do this and much more. 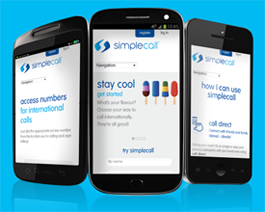 simplecall allows you to make the lowest priced international calls. 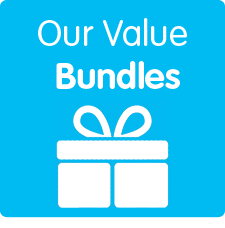 Unlike many service providers who tend to charge customers extra hidden fees, such as termination charges and connection fees, simplecall keeps everything simple – you only pay for what you use and we advertise our rates on our website. We don’t have anything in fine print like many of our competitors. With simplecall, you don’t only get to make cheap international calls, you also get access to a range of services such as our one-touch calling feature called call direct, and the ability to monitor and manage your account online. You can do all this from the comfort of your home. This and much more you can do once you register with simplecall. Registration is free and only takes a minute. Sign up today !